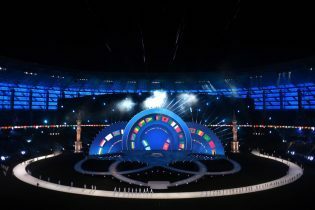 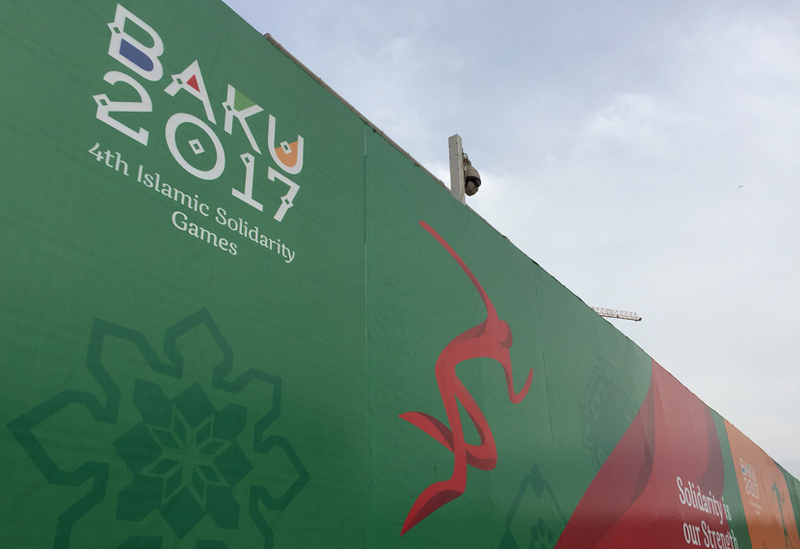 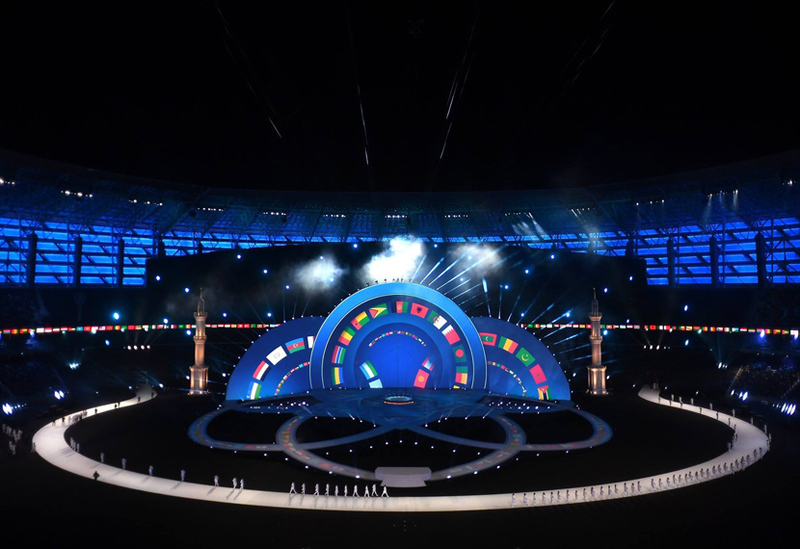 The closing ceremony for the 4th Islamic Solidarity Games took place on Monday in Azerbaijan. 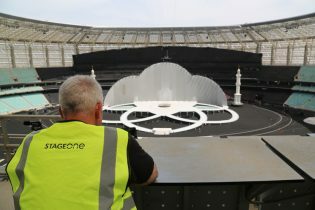 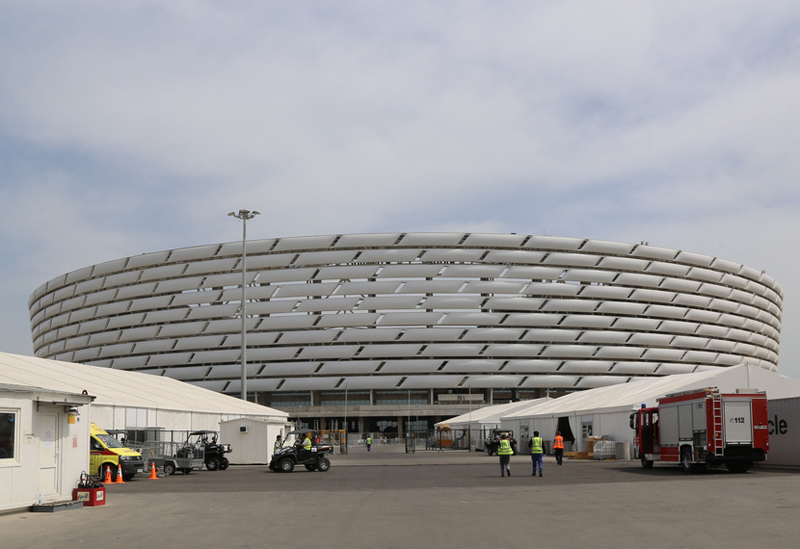 Our crew have been on site at the National Stadium in Baku for a couple of months installing a large bespoke stage that took the form of three giant overlapping loops inside a long curved walkway. 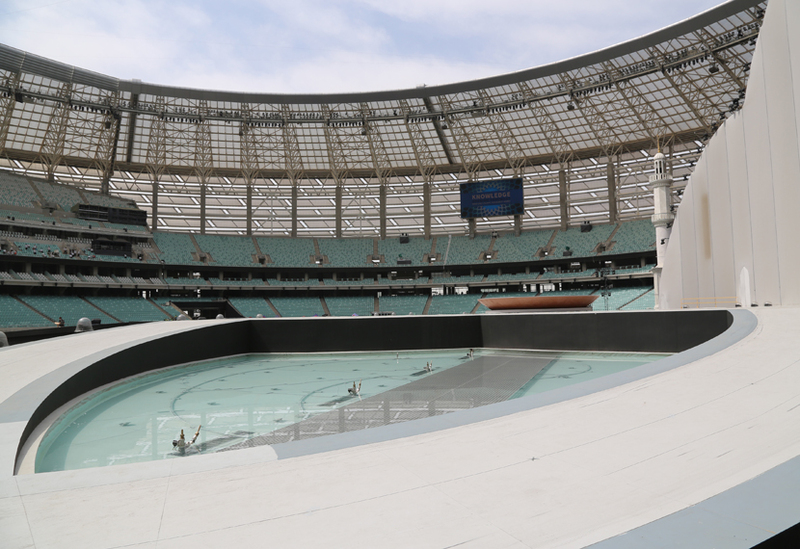 The stage included ramps for both performers and horses. 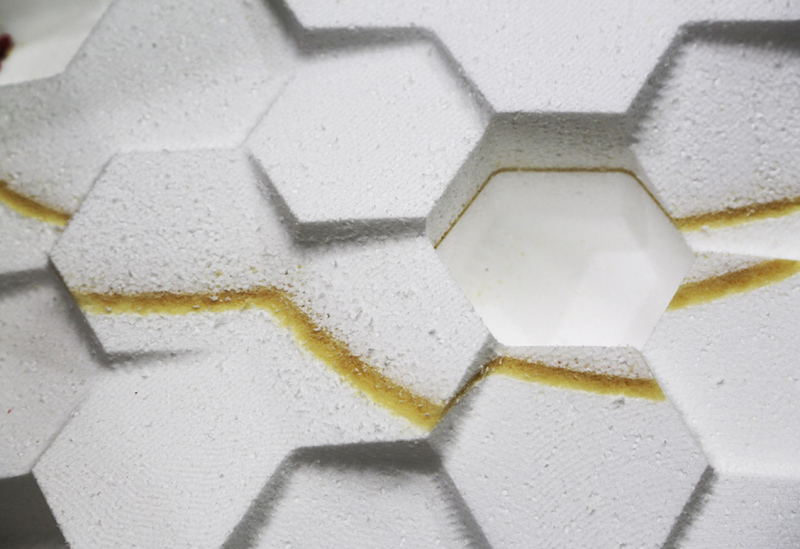 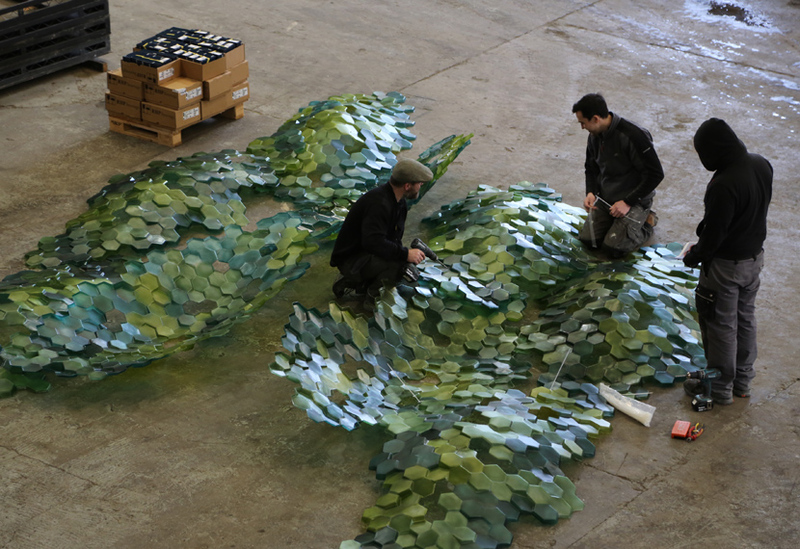 Our workshops started preparing for this project back in January. 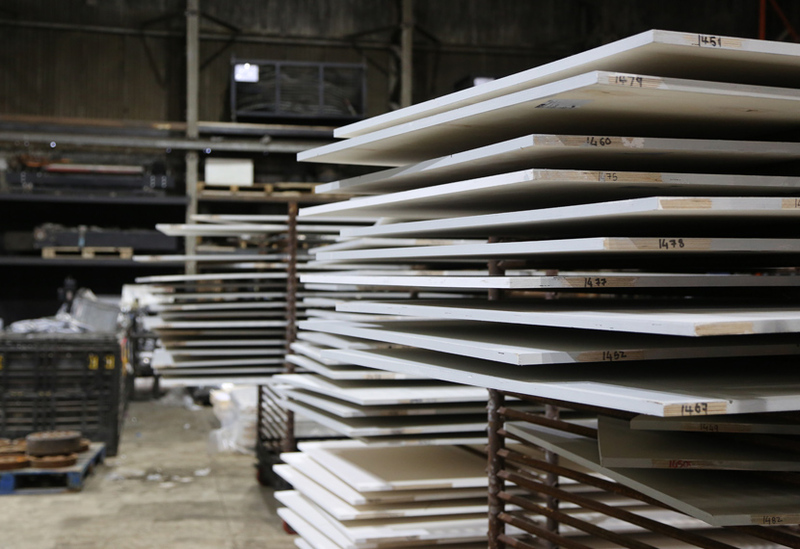 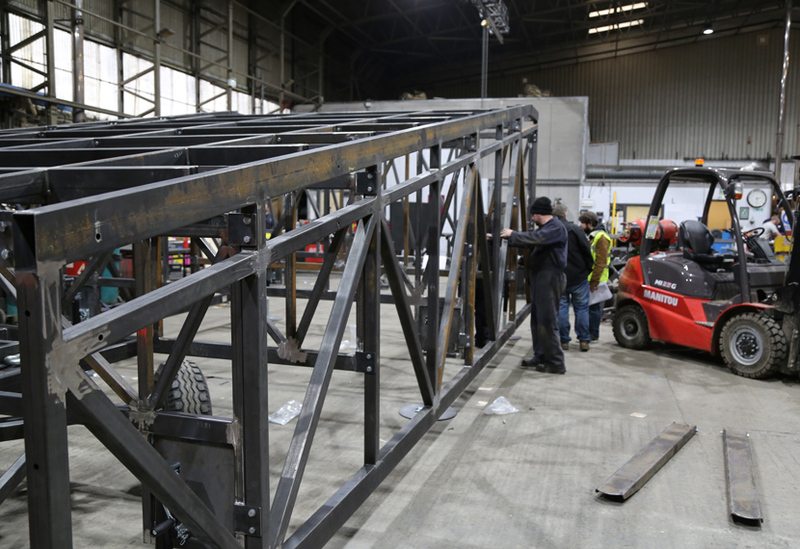 Each one of the 2,770 individual sheets of plywood that comprised the stage floor required painting – a space and time consuming undertaking that saw a dedicated paintshop team requisition a corner of our test build hangar. 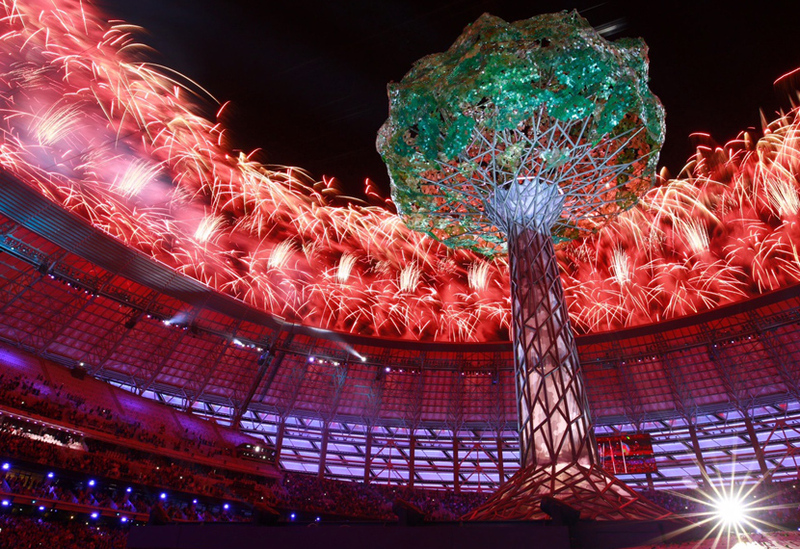 The looped stage of the opening ceremony was reconfigured for Monday’s closing ceremony which also saw us provide the foliage for the vast centrepiece tree. 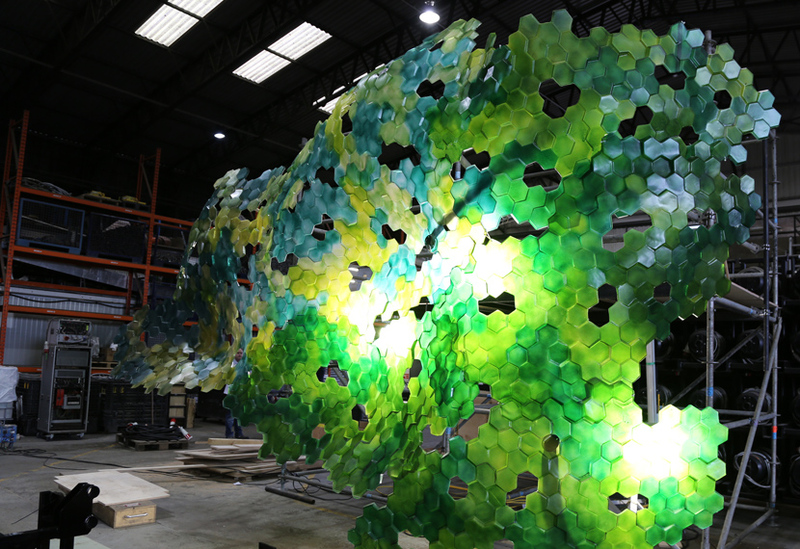 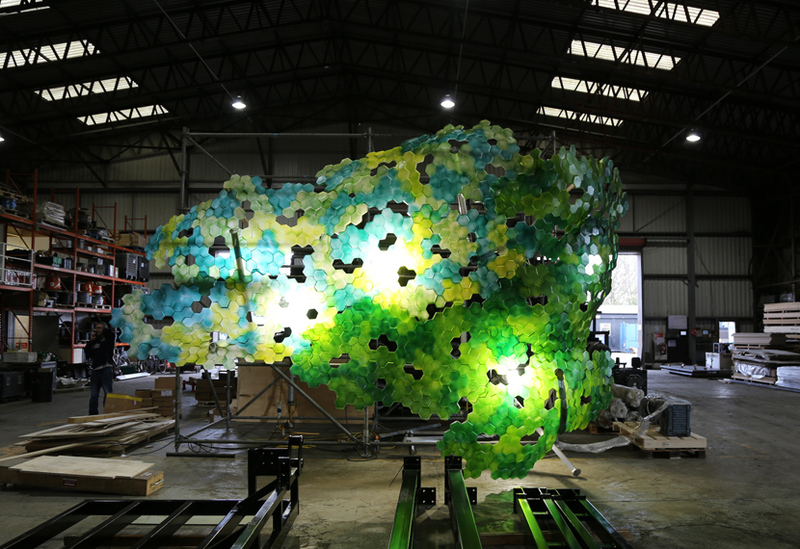 This foliage was created from vacuum formed PETG, our CAD team working on the array of six panels and the patterns machined using our 5 Axis CNC machines. 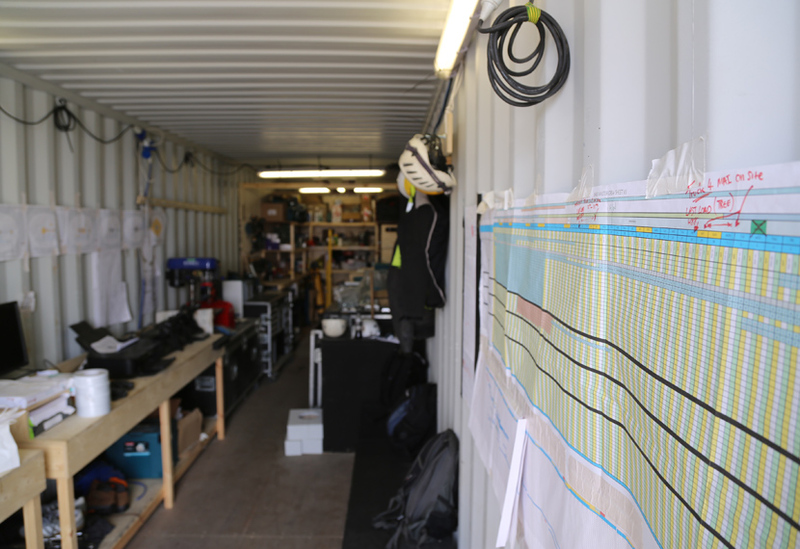 While closing ceremonies signal the end of an event for most of us, the story isn’t over yet for our crew on-site who are currently hard at work on the get-out. 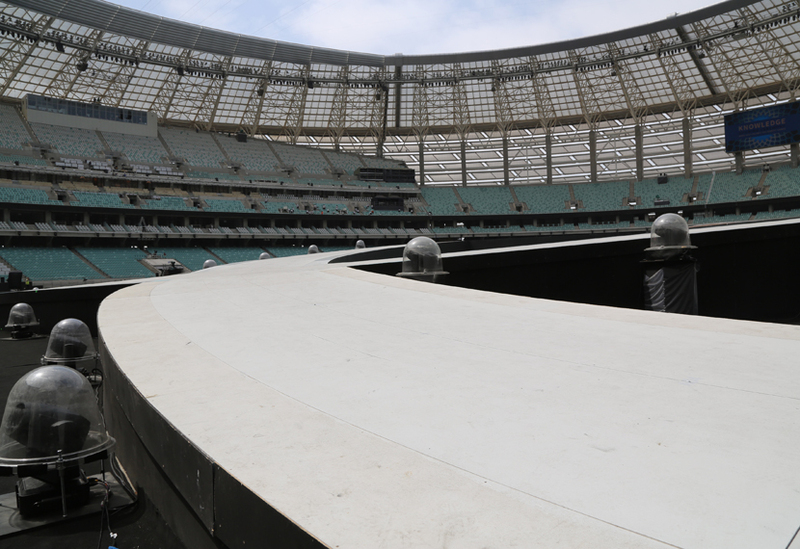 We’ll keep the kettle hot, in anticipation of their return.